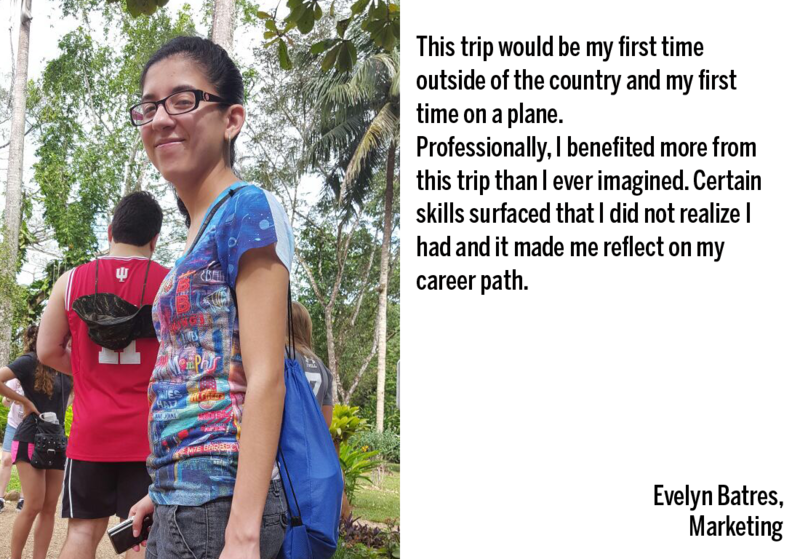 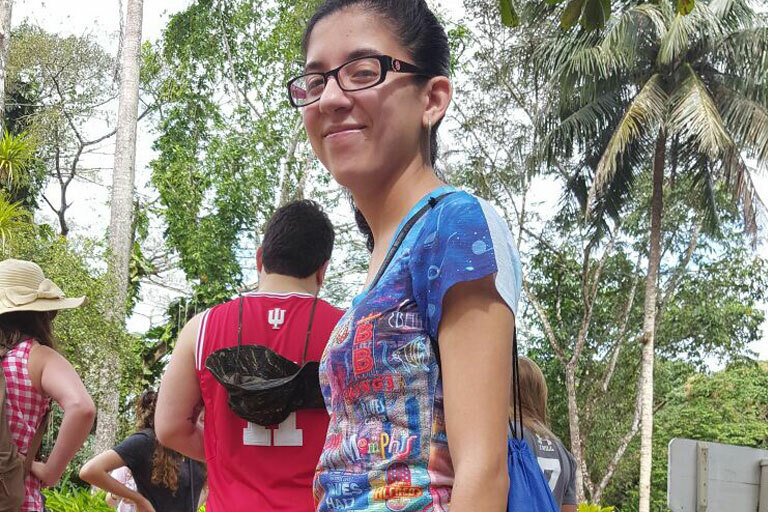 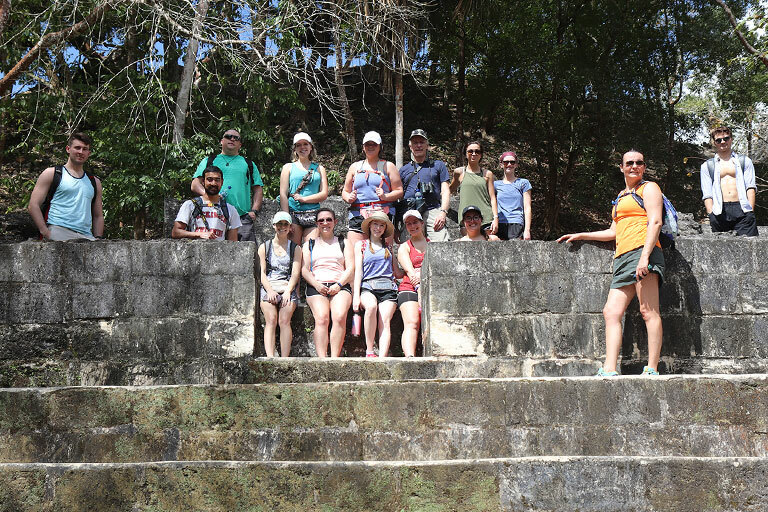 Learn the secrets of medicinal plants on the Maya medicine trail. 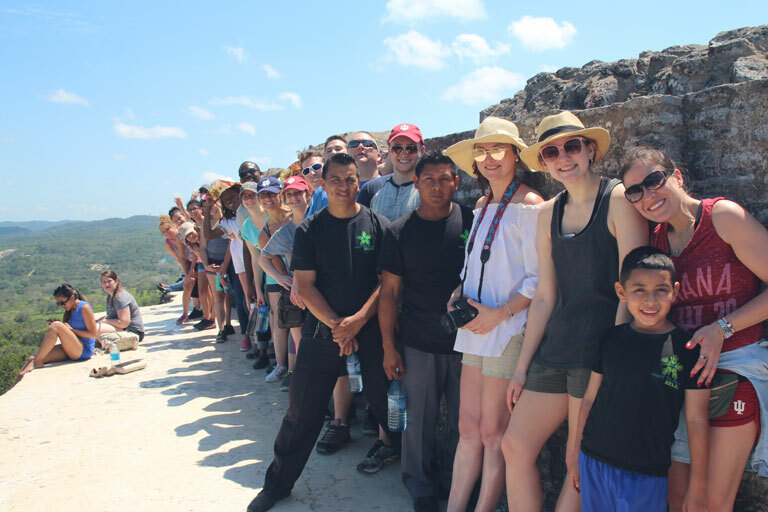 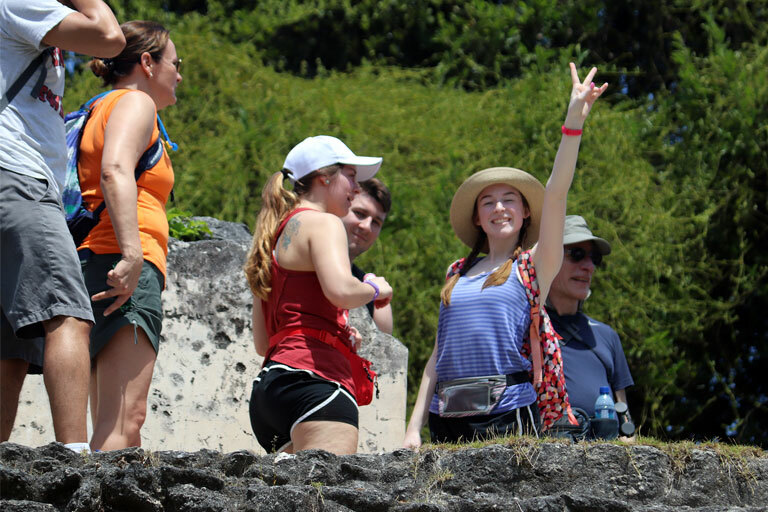 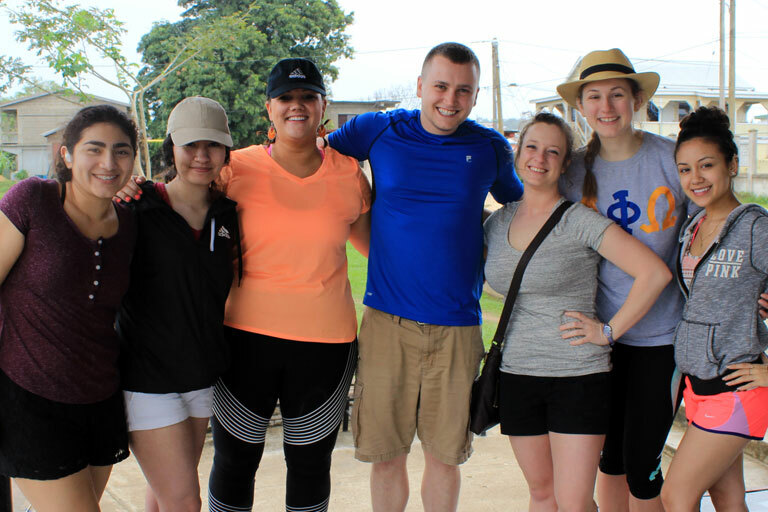 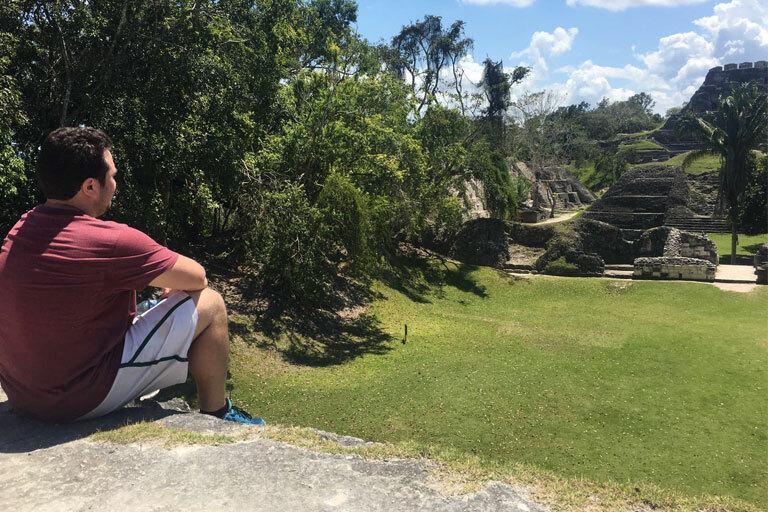 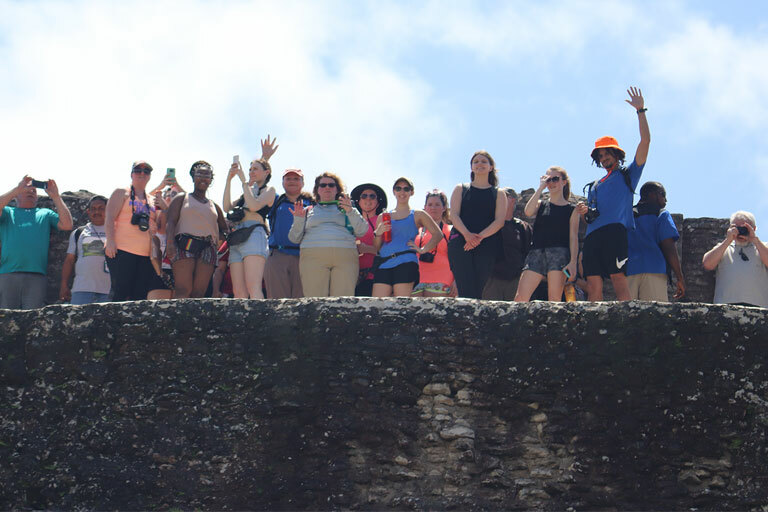 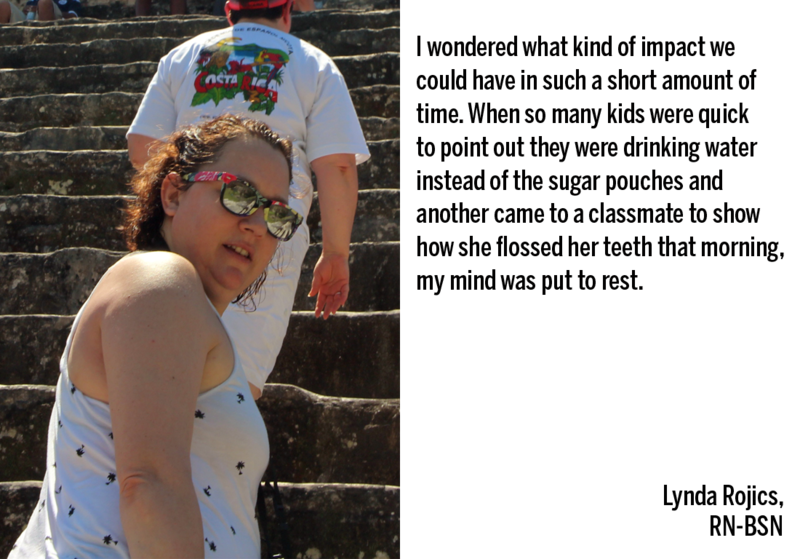 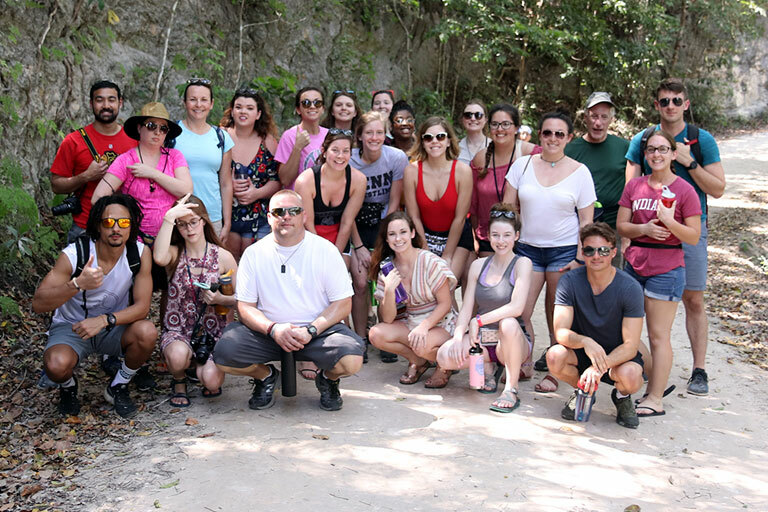 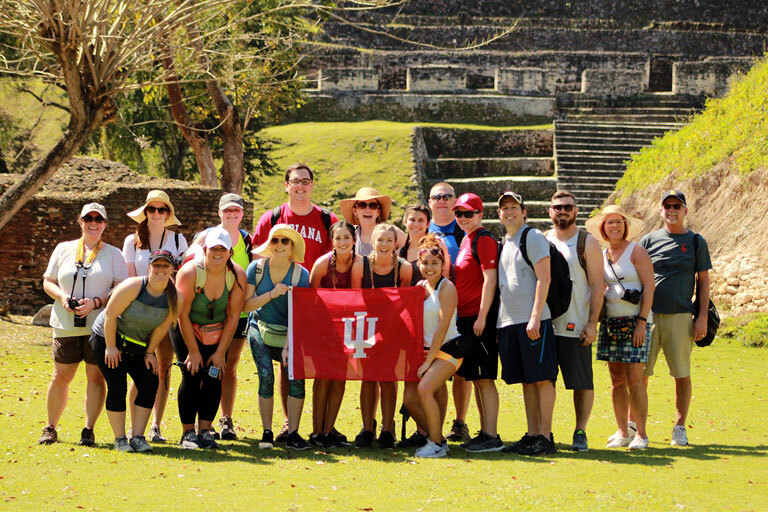 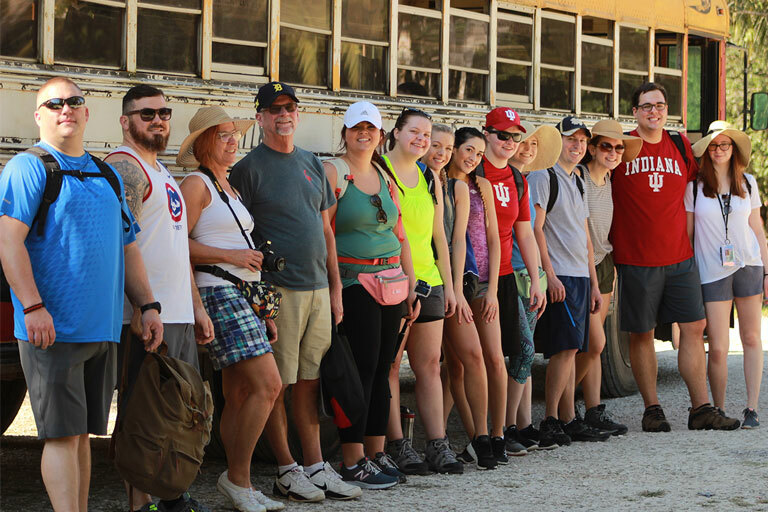 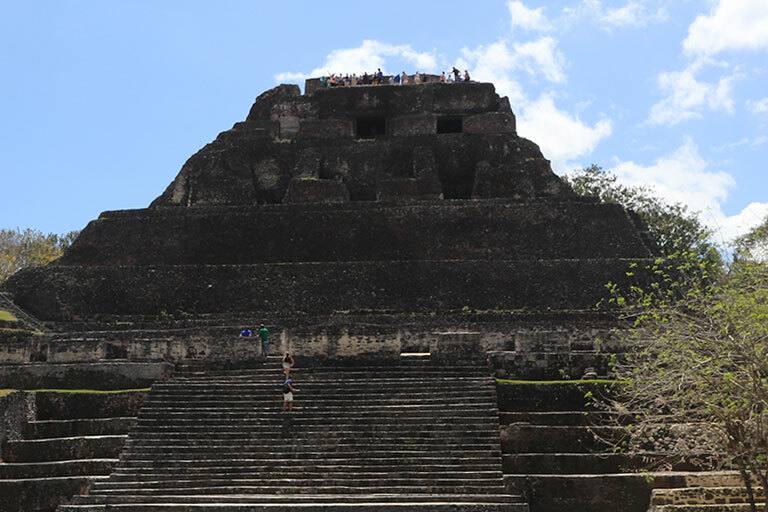 Climb to the top of Xunantunich, one of many Mayan ruins, and see where Belize meets Guatemala; explore the pitz stadium where the Maya would play the infamous ball game, Pok-A-Tok. 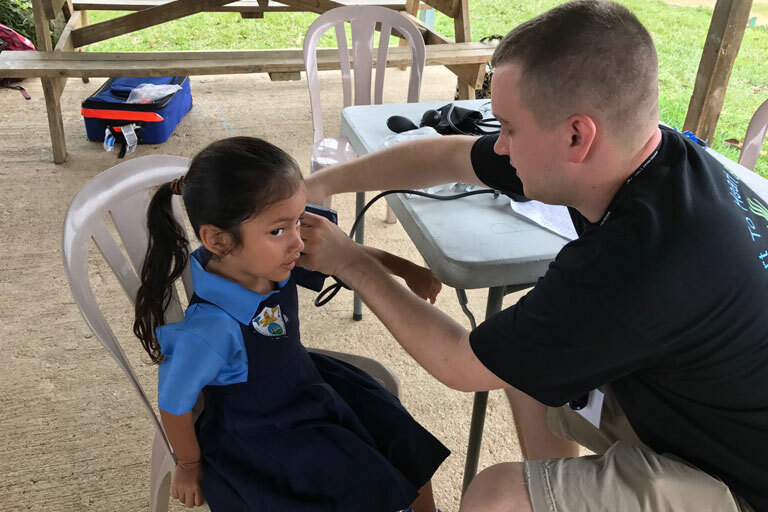 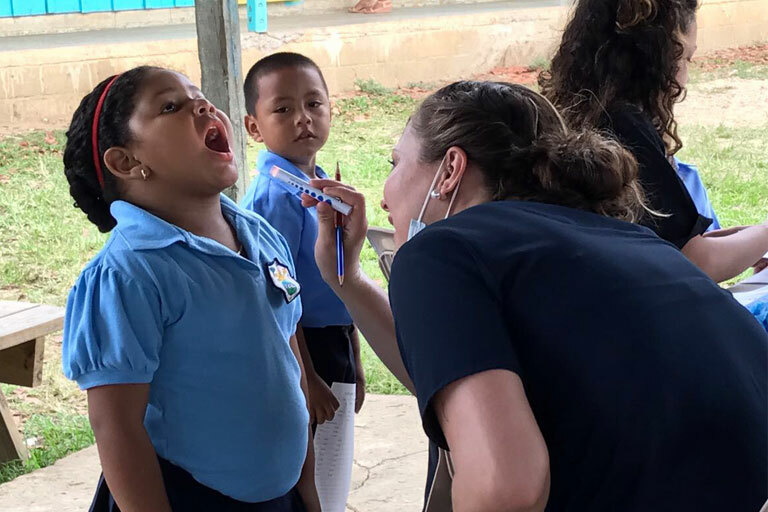 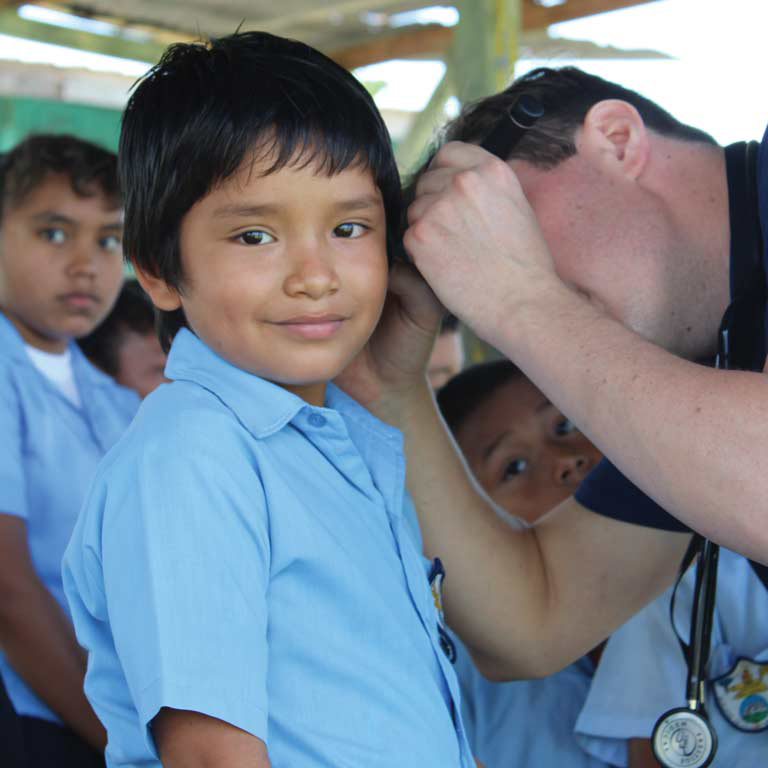 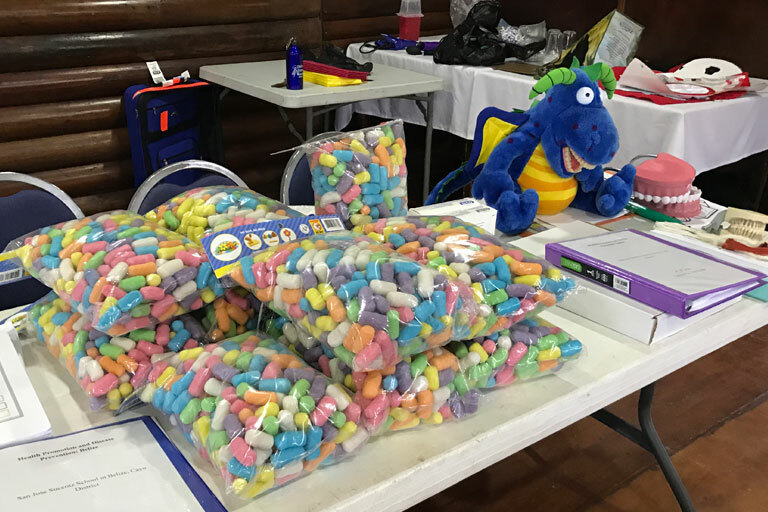 Most importantly, make a difference in children’s lives by creating and delivering unique health promotion lessons to kids ages 4-14; and work alongside health professionals to help provide health screenings and referrals to the local children. 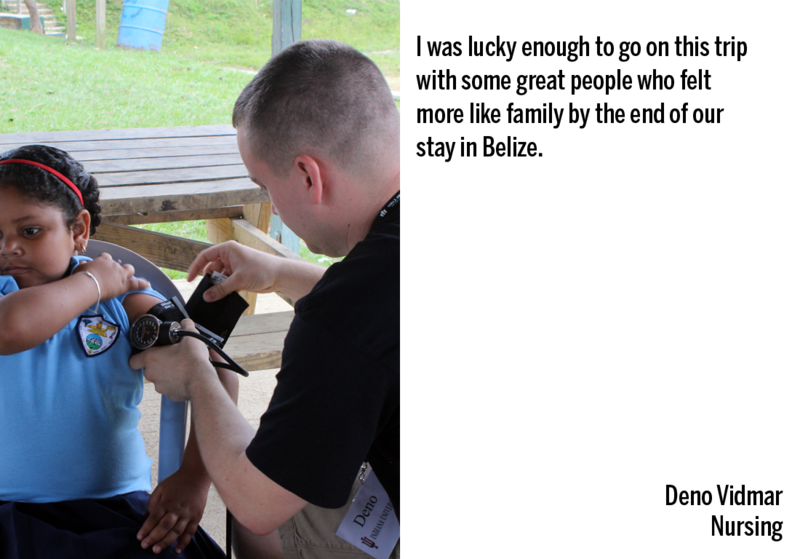 All majors are encouraged to apply, no health care experience required. 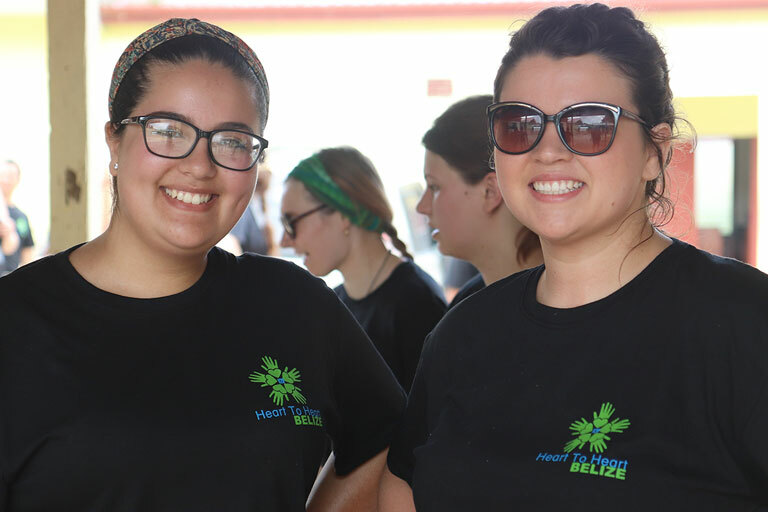 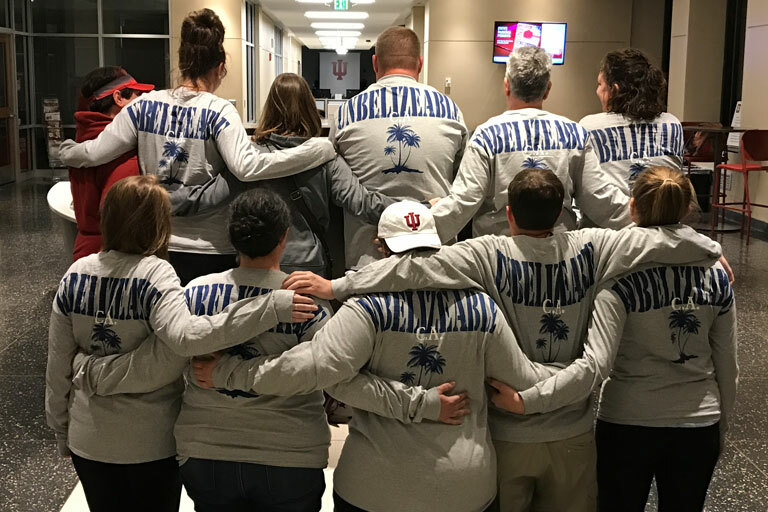 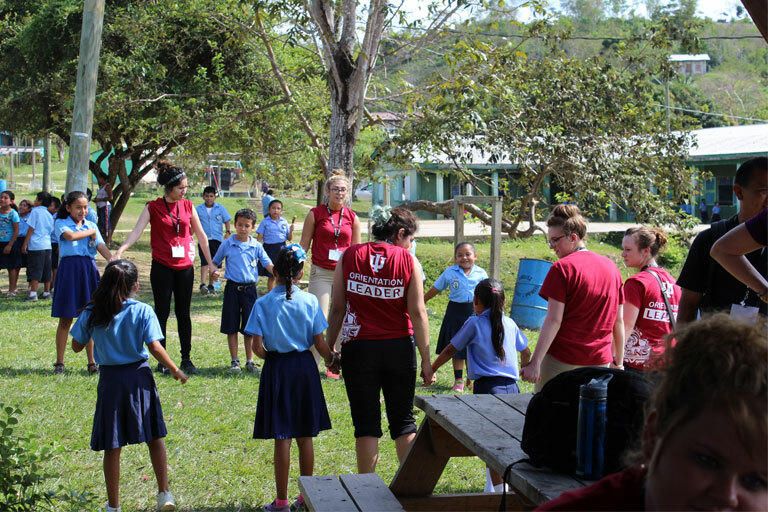 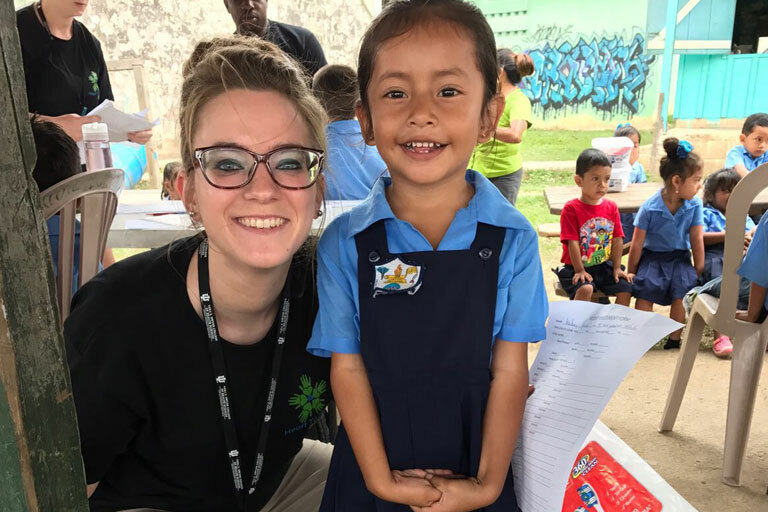 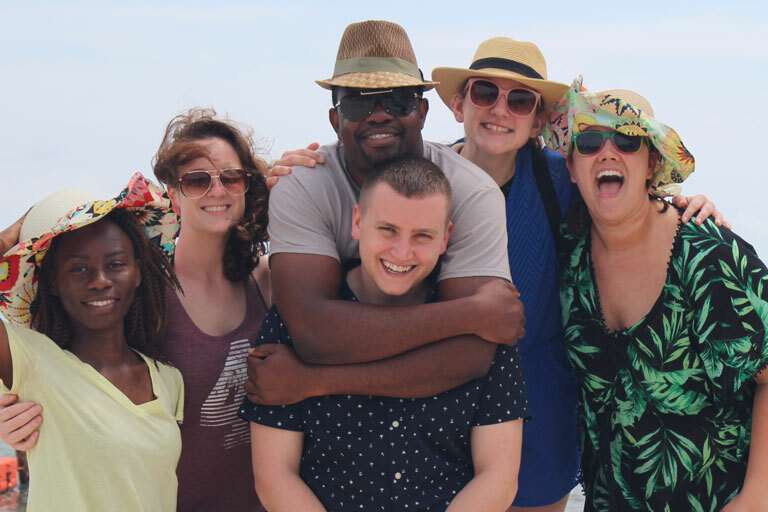 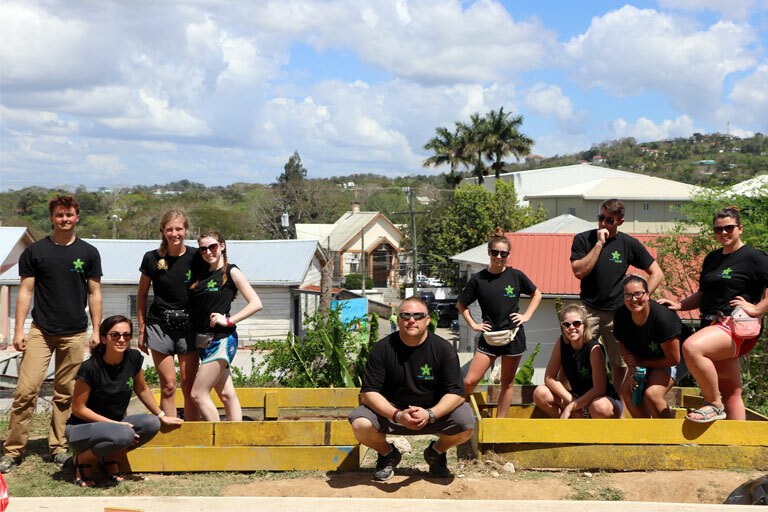 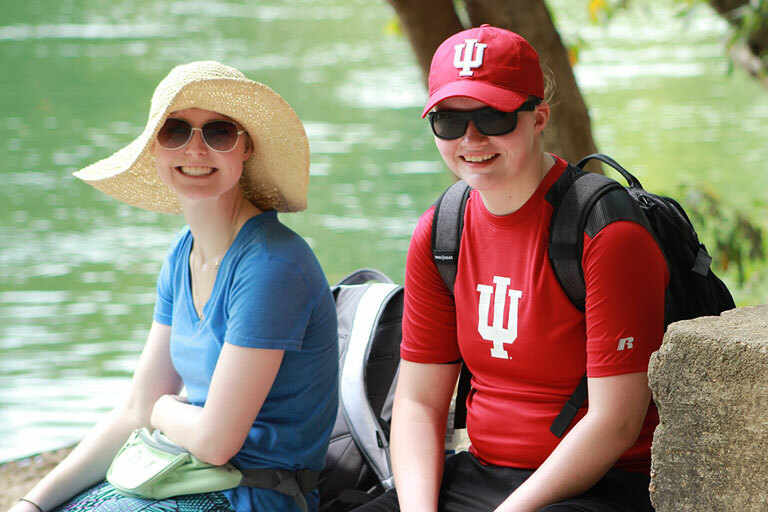 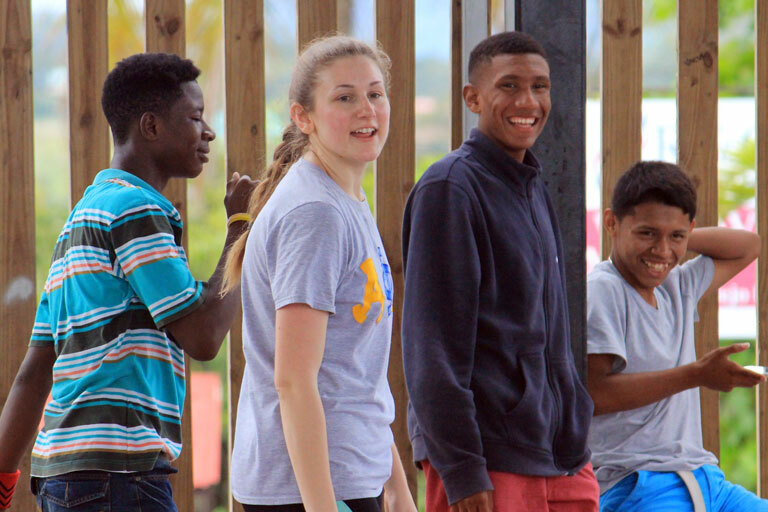 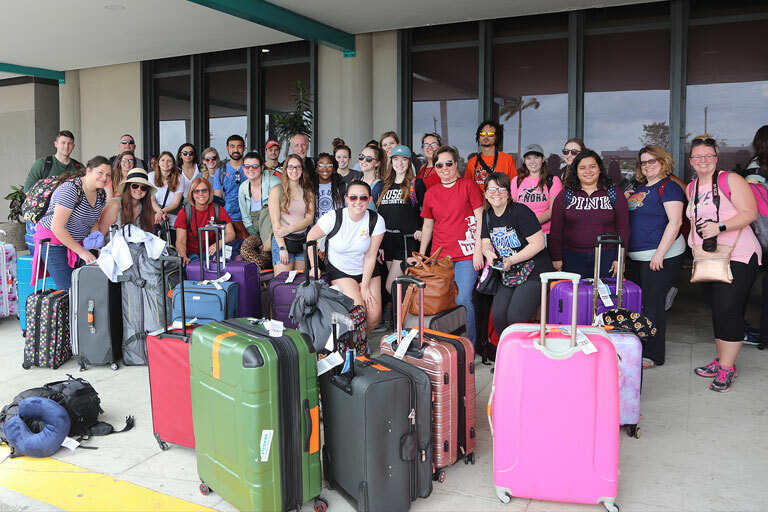 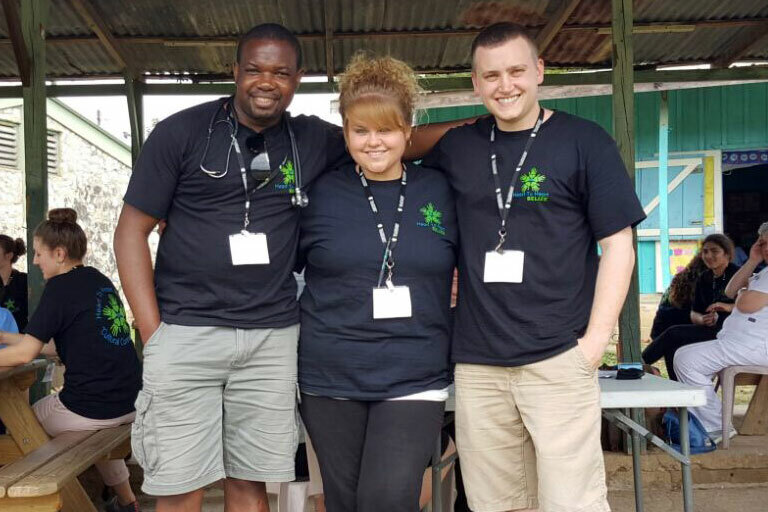 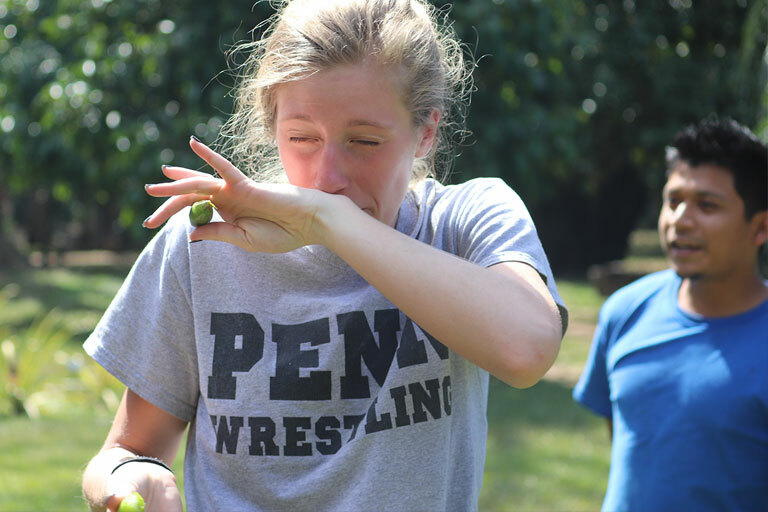 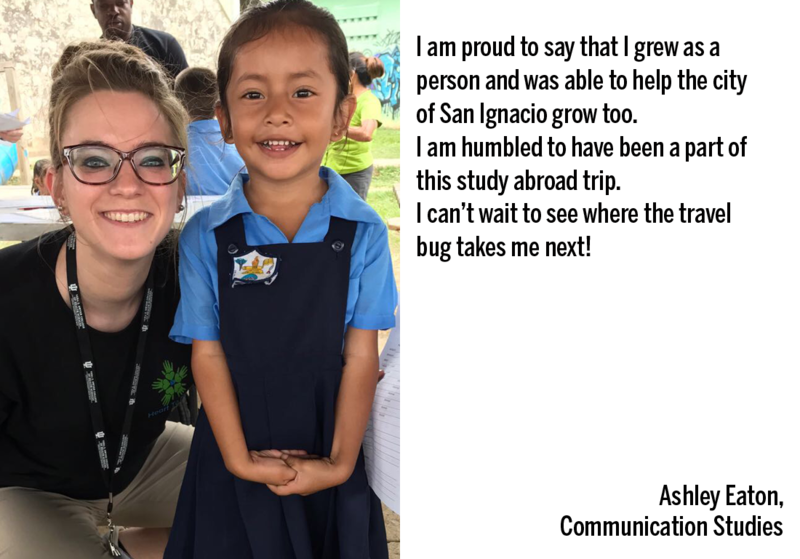 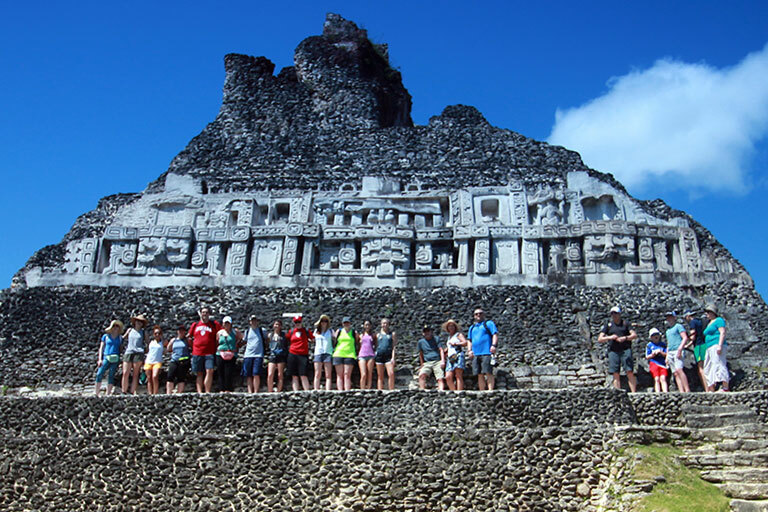 The deadline for the 2019 Spring Break in Belize opportunity has passed. 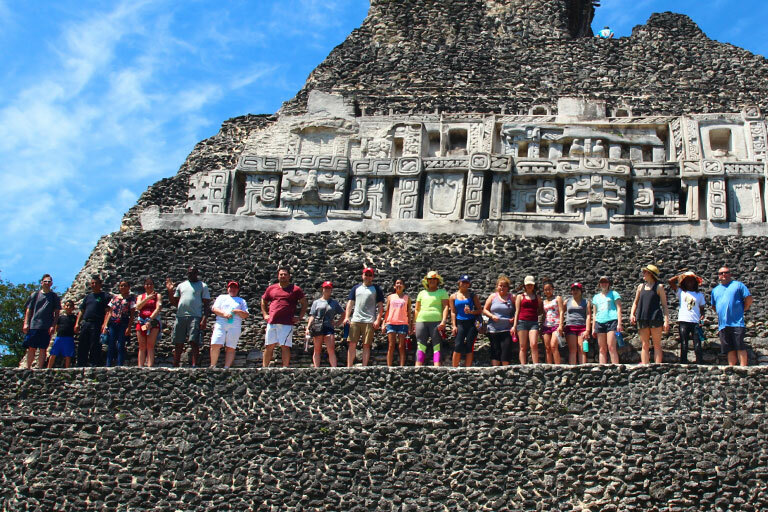 This experience will run again during Spring Break 2021. 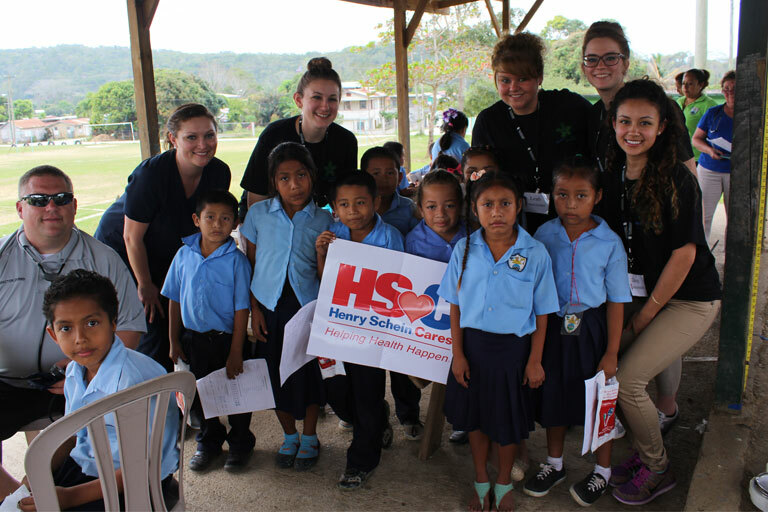 Students will enroll in HSC-N 390 Health Promotion and Disease Prevention (3 cr.) 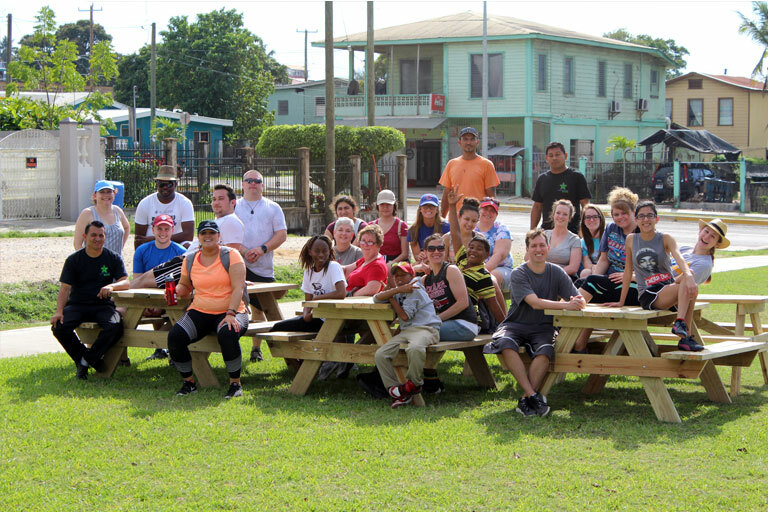 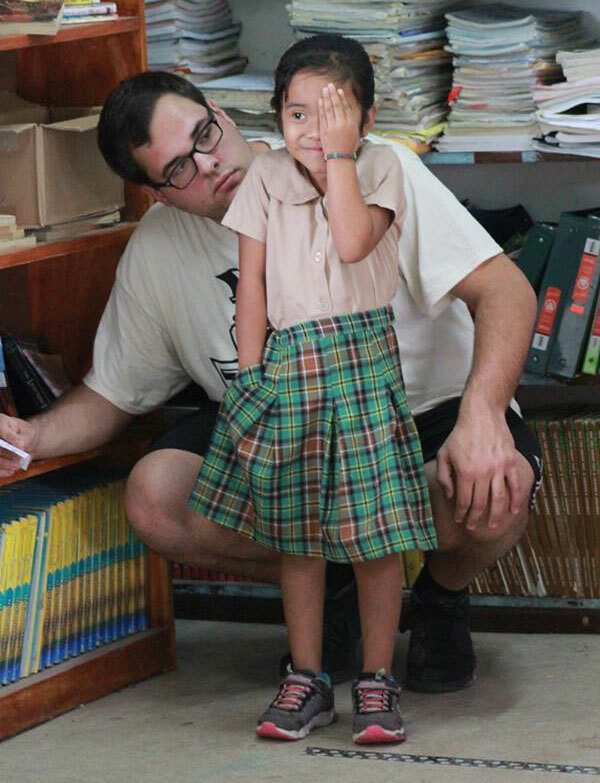 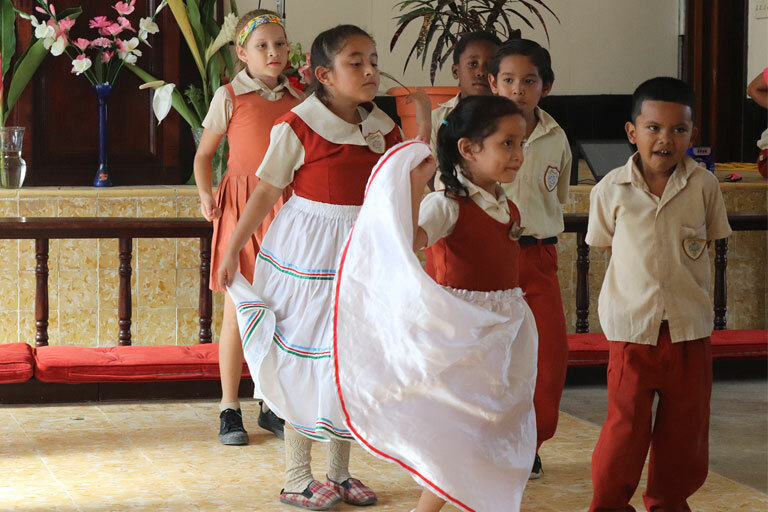 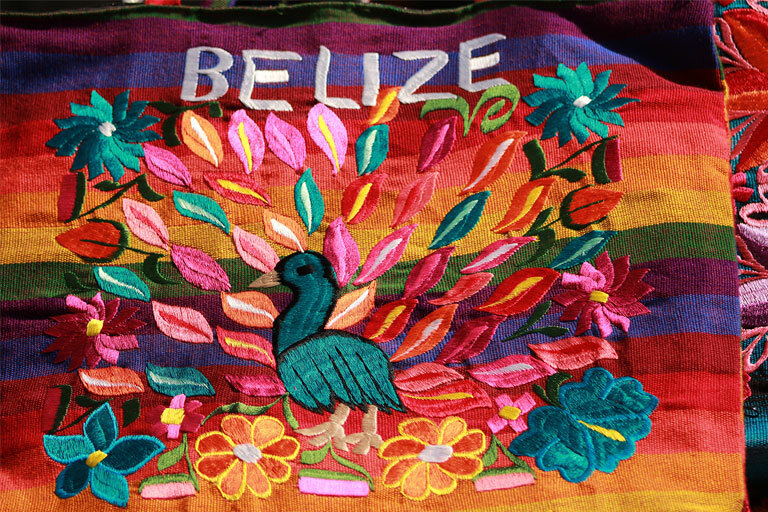 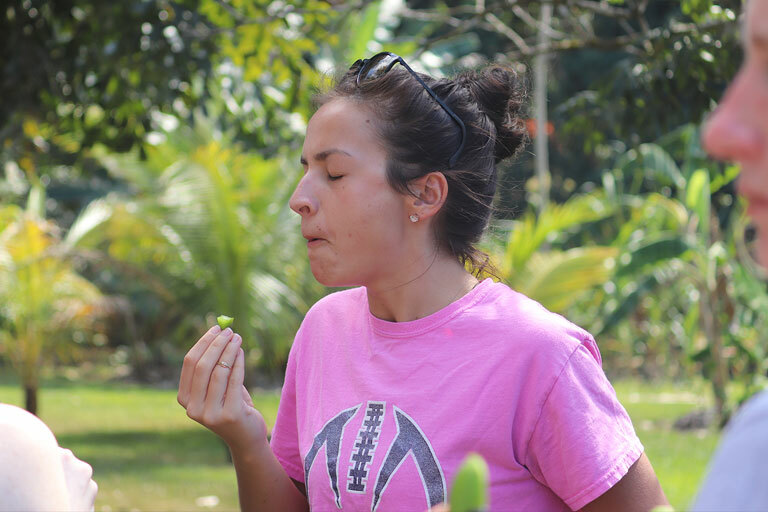 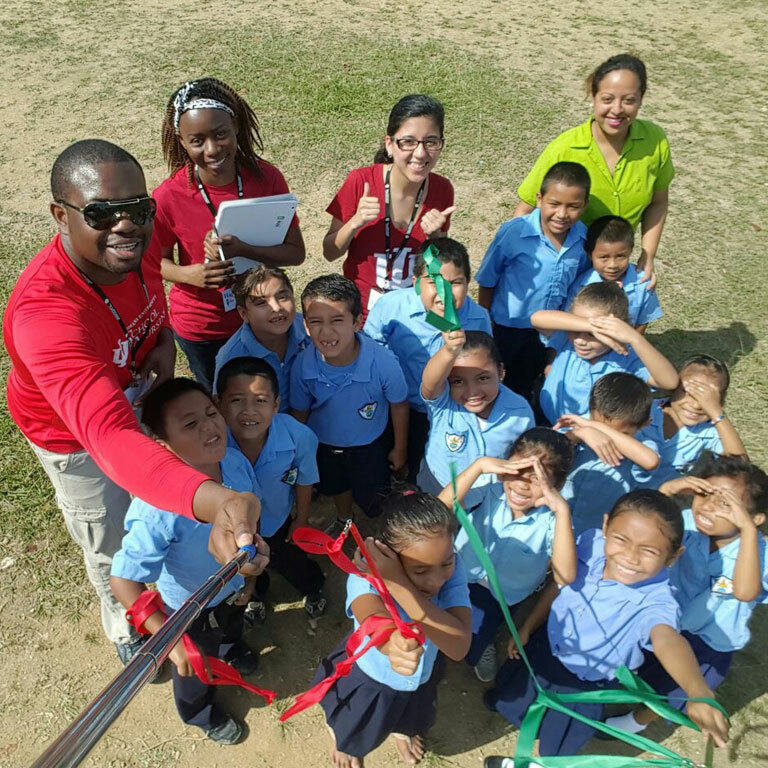 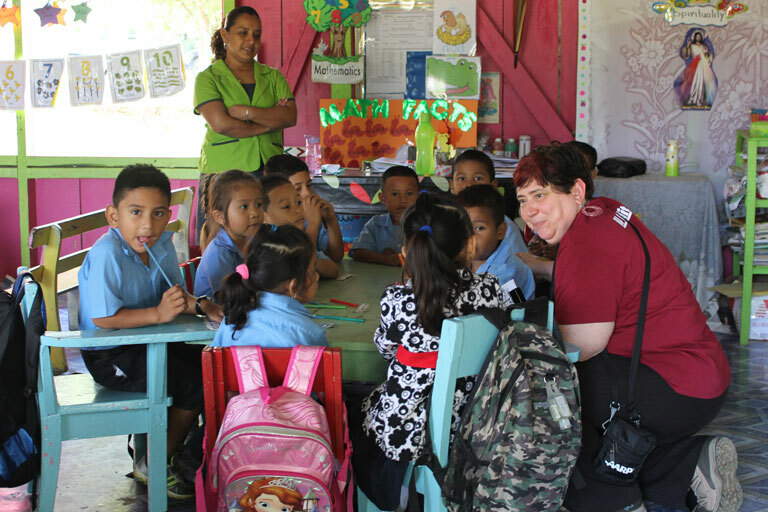 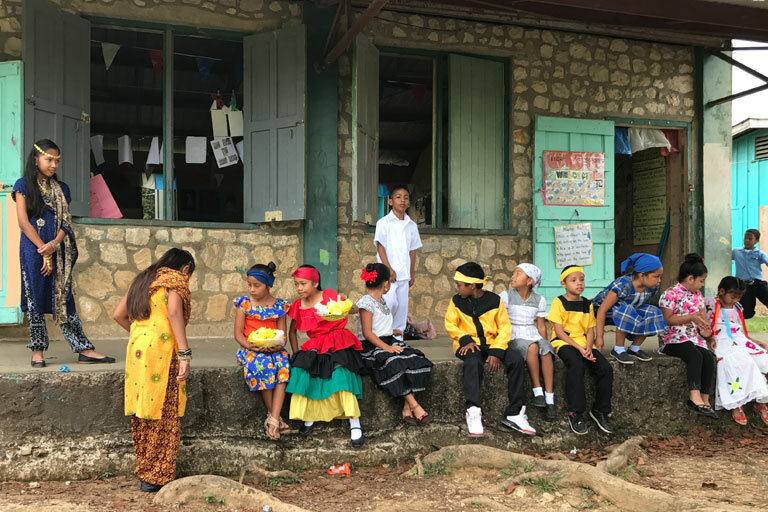 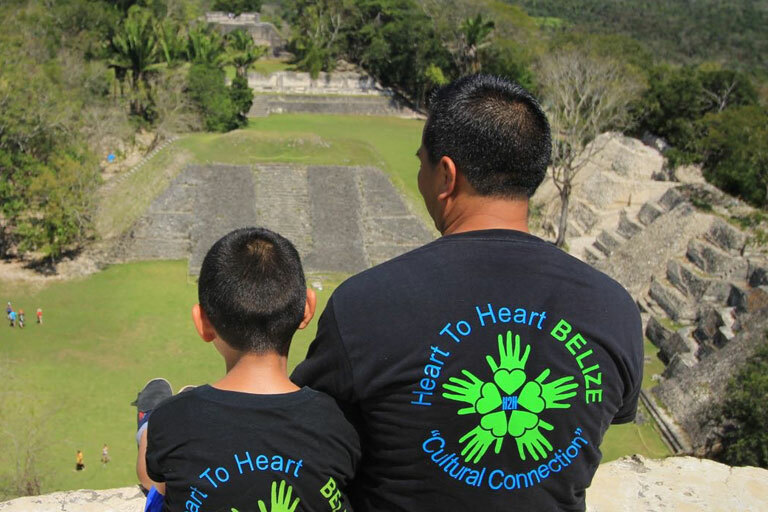 or SOC-B 399 Human Behavior and Social Institutions, VT: Belize: Exploring Sustainable Development and Wellness. 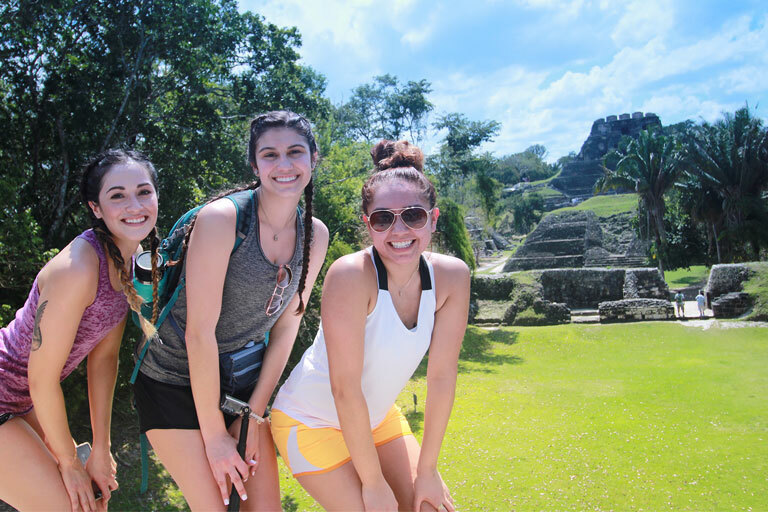 Applications are due November 30, 2018 and a non-refundable deposit of $300 is due December 15, 2018. 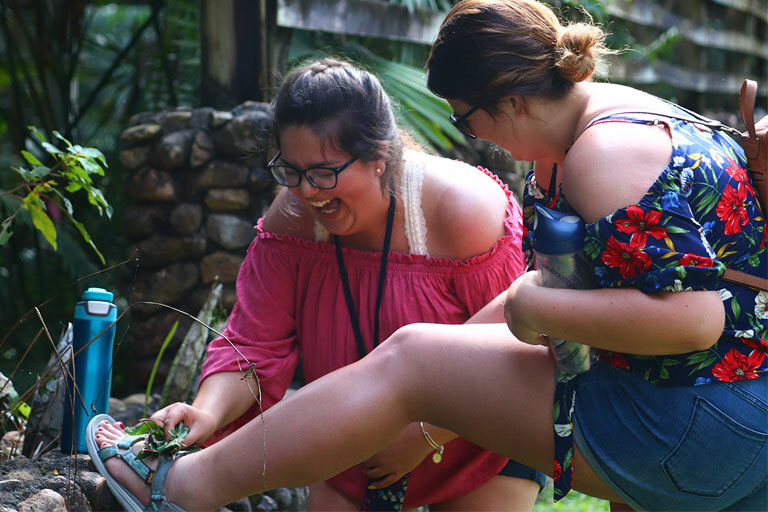 Balance must be paid in full or by commitment from Financial Aid by January 17, 2019. 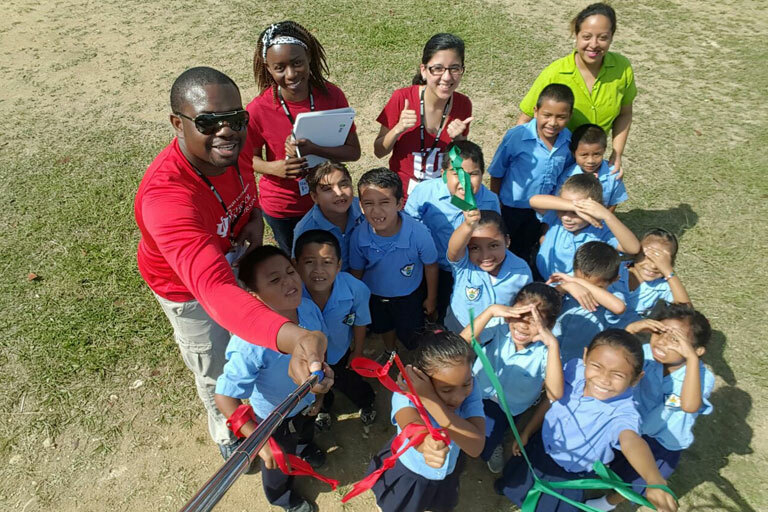 Our students are our best sales tools!